Welcome to ‘Just Yours’. 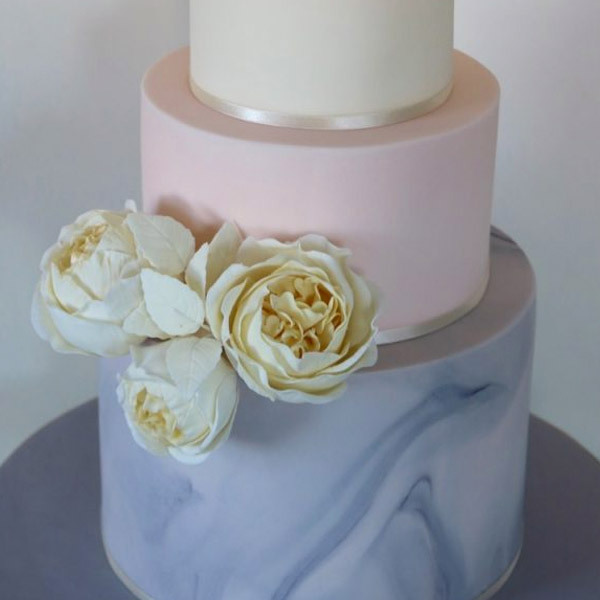 We design and create beautiful bespoke wedding cakes, celebration cakes and favours. 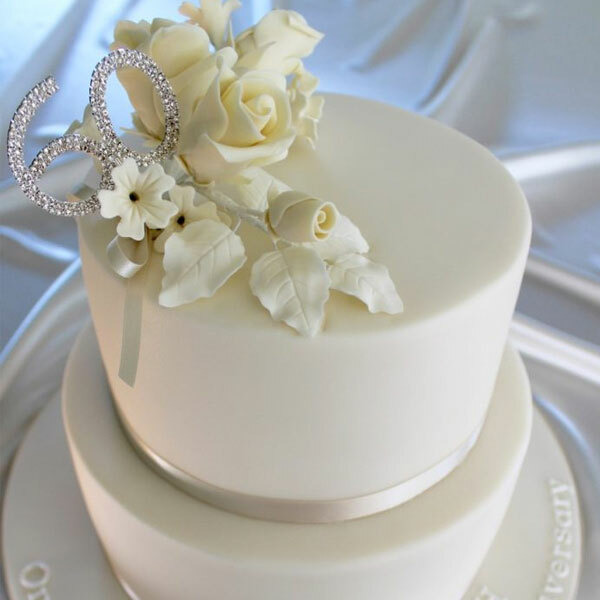 Working from home we offer a professional and friendly service creating your wedding cake from design to delivery. We are passionate about what we do and firmly believe that our cakes should not only look beautiful but taste delicious as well. 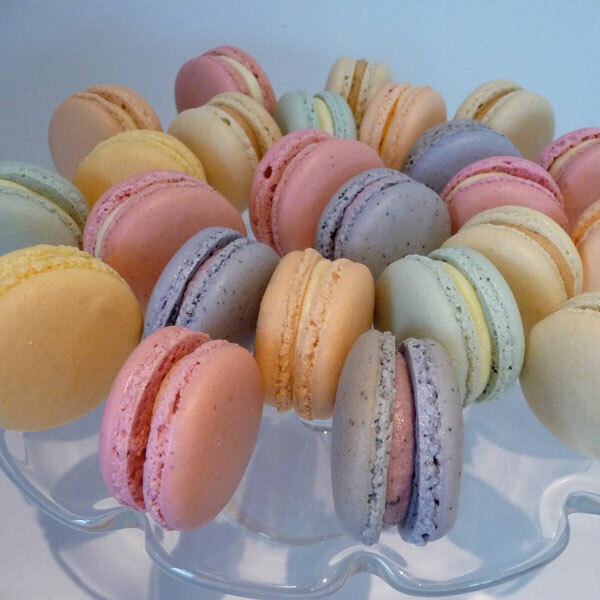 Our cakes are baked to order using the very best of ingredients . 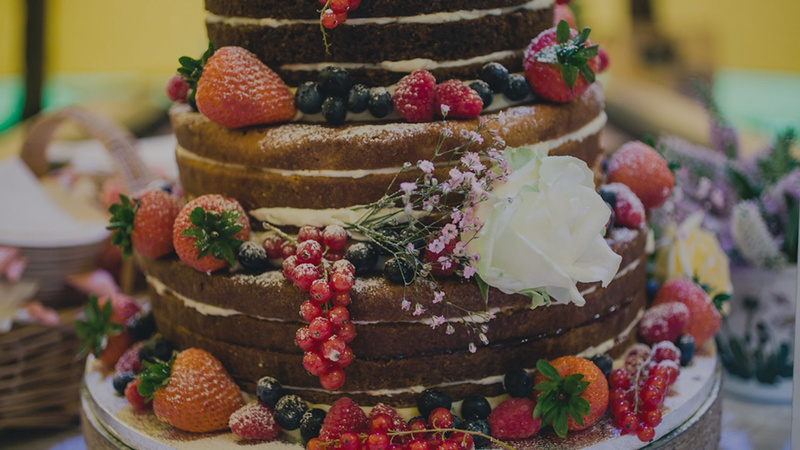 There are many tried and tested cake flavours that you can choose from and we can offer a different flavour for each tier. 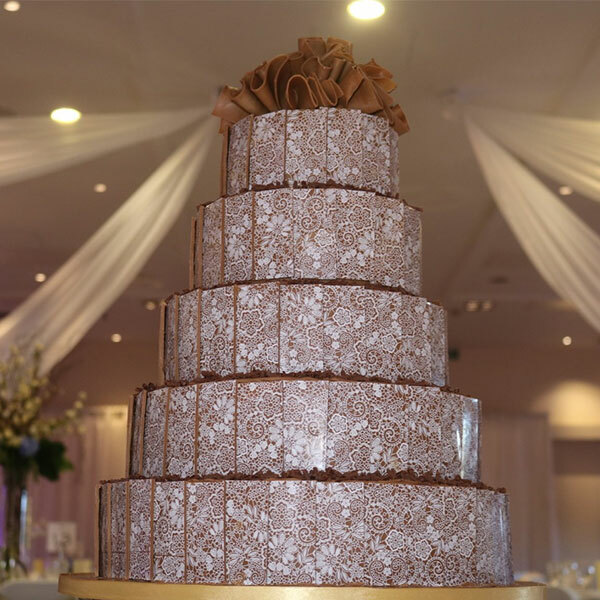 Each wedding cake tier is 4″ deep and once filled is coated in a thin layer of chocolate ganache to give the perfect foundation for a smooth icing and to achieve those sharp edges. Food intolerances can also be catered for so please contact us about your requirements. We hope you enjoy looking through our gallery below and by clicking on each cake image more information and images will be revealed. We are now taking bookings for 2019 and 2020.